Got a thirst for something with a bit more kick? 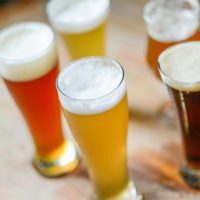 We’ve compiled 11 strong beer recipes spanning an array of styles and brewing techniques. 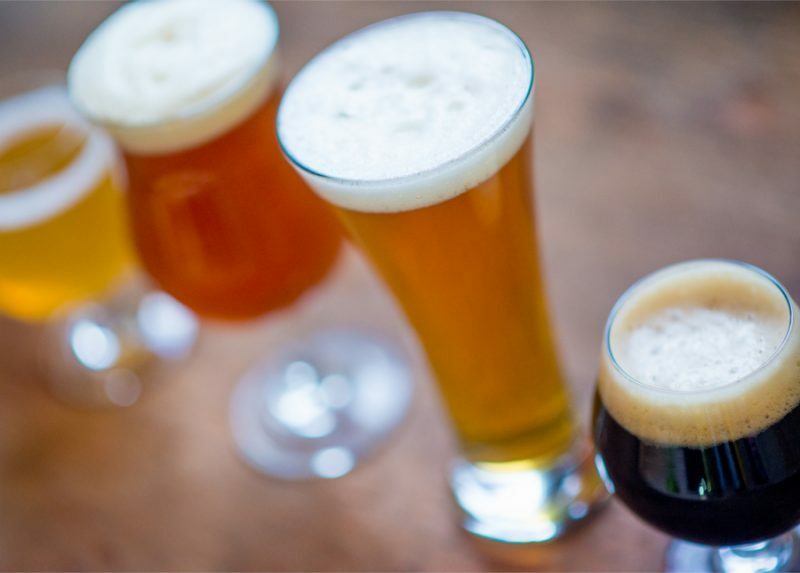 As with any alcoholic beverage, be sure to savor the flavor of these high-gravity brews responsibly! 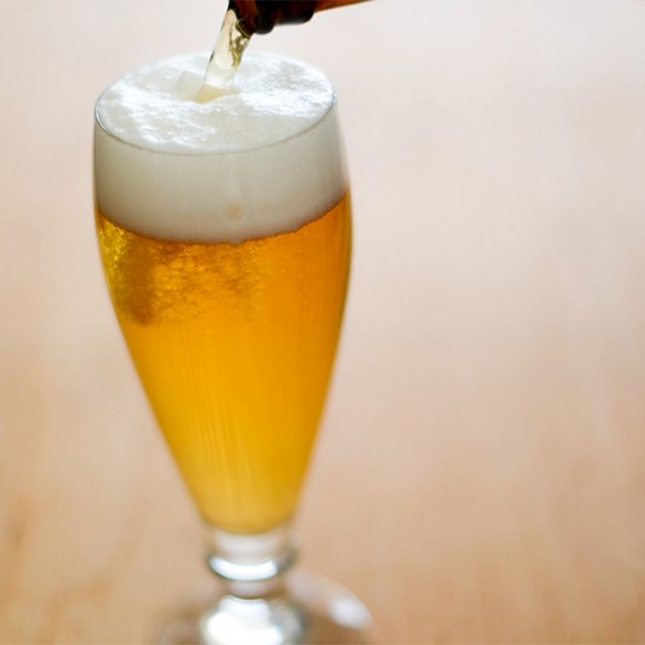 Find many more beer, mead, and cider recipes in our homebrew recipes archive. Note: The listed strengths are approximate alcohol by volume (ABV) values. 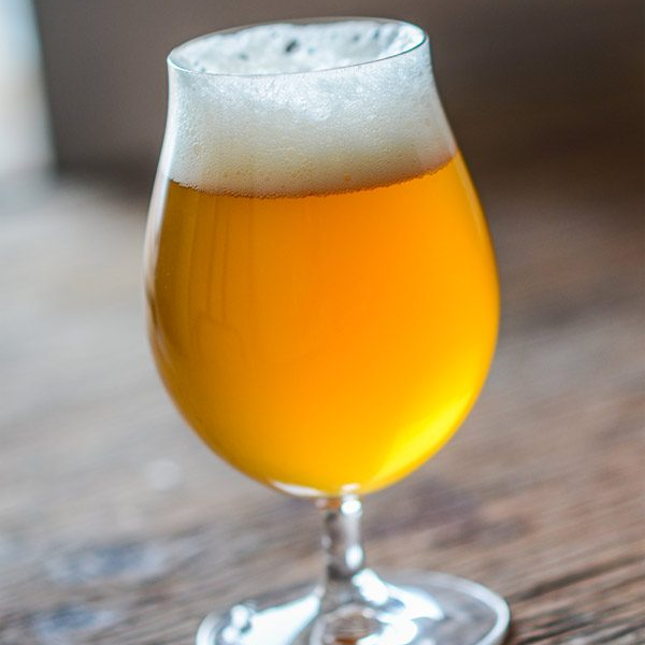 Despite this ale’s formidable strength, the light palate lends itself to a bone-dry finish that allows the small amount of hops used to really come forward in this well-balanced beer. This creation by AHA founder Charlie Papazian is made in part with agave extract syrup, which is highly fermentable. 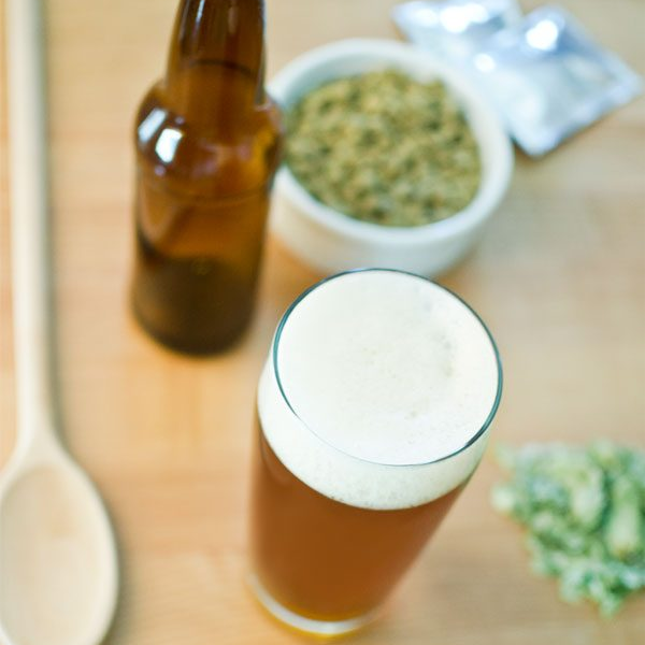 Robust and high in alcohol, with malt and hop complexity, it’s easy to make at home! 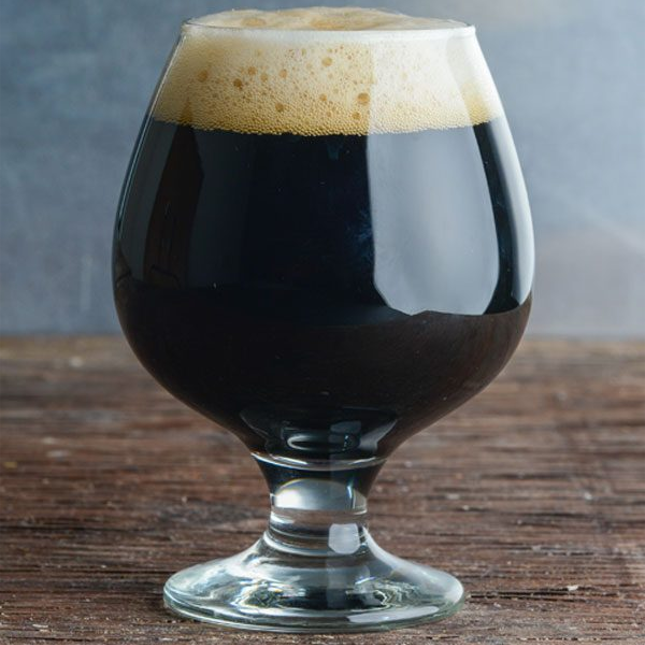 This black IPA is dark in hue and offers distinct black malt flavors and hop sensations. But don’t let the color turn you away: this is one deceptively quaffable IPA. Pro tip: Double Black pairs well with pork empanadas. 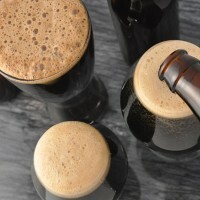 Inspired by the Easter holiday, this Belgian quad recipe includes pomegranate and cardamom, both mentioned in the Bible. 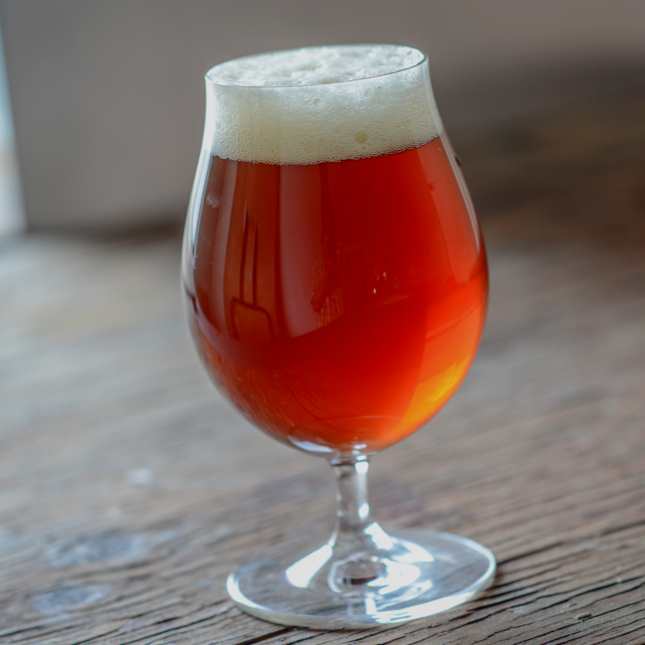 Did we mention this comes from renowned brewer Michael Tonsmeire aka The Mad Fermentationist? 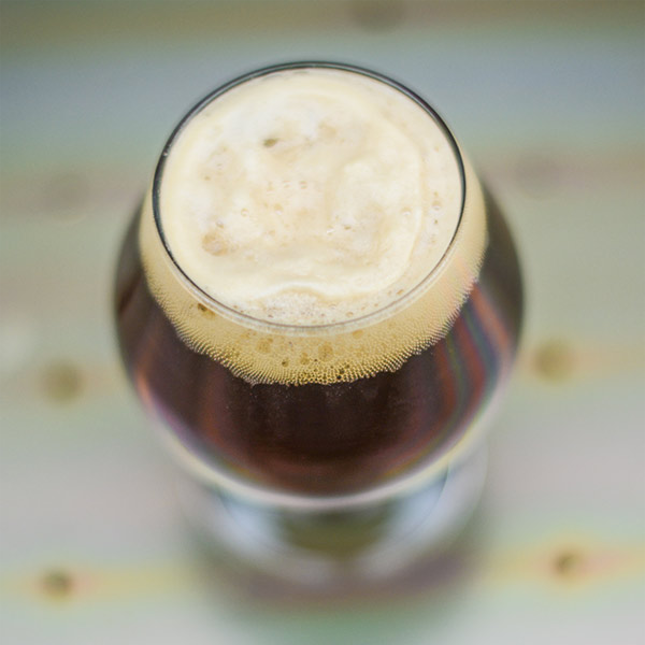 Malt character is the name of the game in this doppelbock recipe, providing the necessary balance for the strength. Expect to find bready notes from the malt along with some residual sweetness to provide a nice, full body. 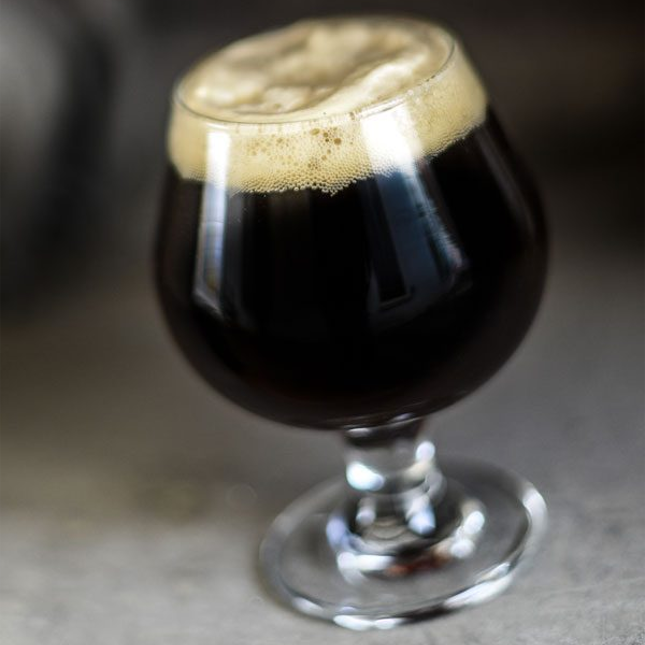 Don’t let the simplicity of this strong Scotch ale recipe fool you! 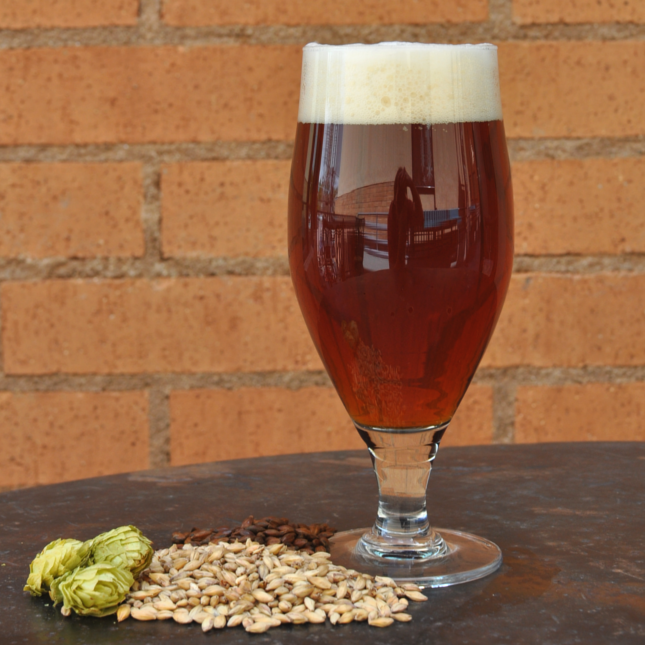 The two malts and one hop come together perfectly to create what some might call a dessert in a glass. 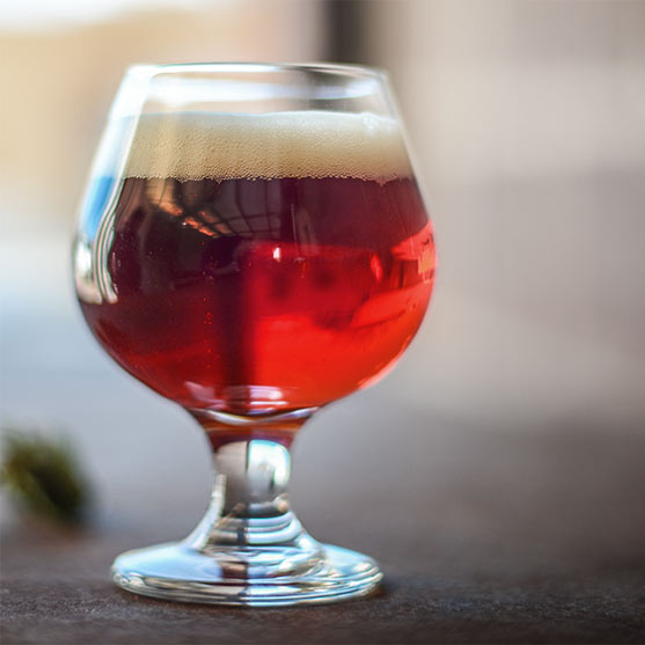 Colorado’s Wynkoop Brewing describes this beer recipe as an unctuous imperial red ale made with premium two-row base malt, small amounts of rye, aromatic malts and flaked oats, and five kinds of hops. Hop heads, rejoice! 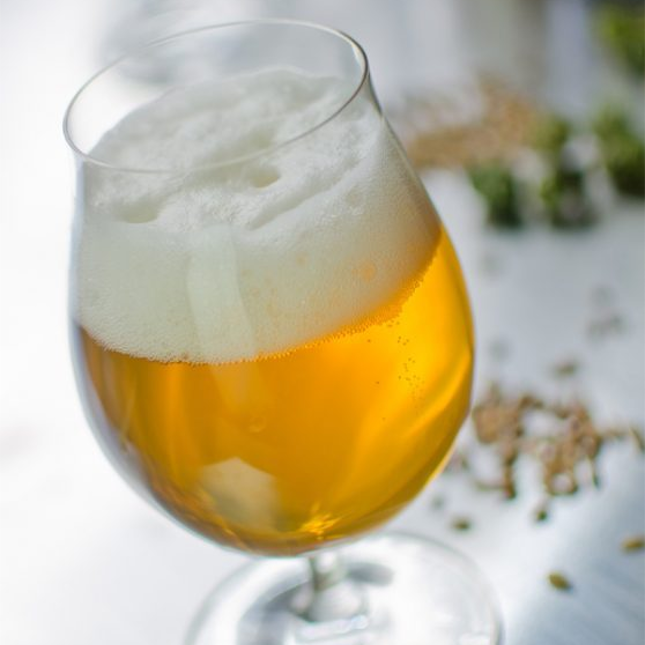 This beer recipe includes an ingredient not common in Belgian brewing: rice. 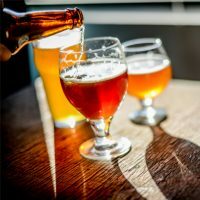 If you consider rice as a light sugar adjunct, it makes sense in a tripel and creates a unique take on the style. 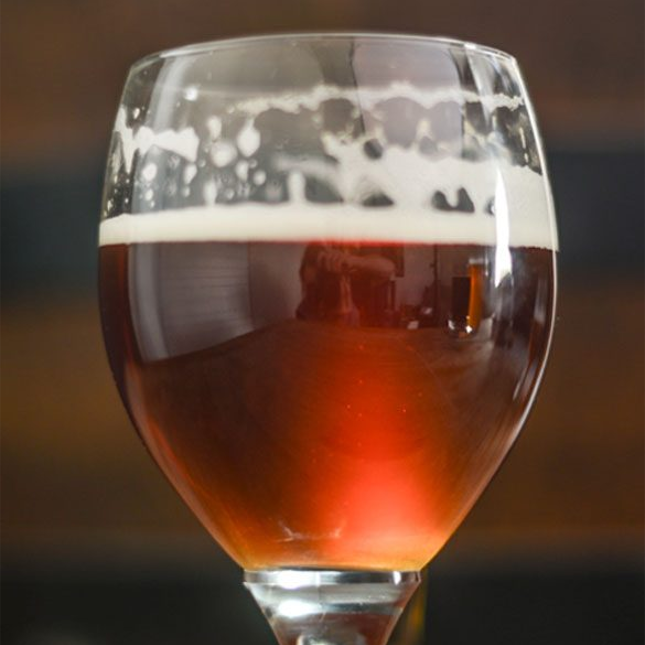 This fruity twist on a traditional Trappist dubbel has a rich, complex, malty aroma topped off with mild tartness from cherry juice concentrate. This classic German style takes the traditionaly low-alcohol weizen (also known as weissbier) and kicks it up a notch. Expect fruity and spicy notes in this strong German wheat beer.